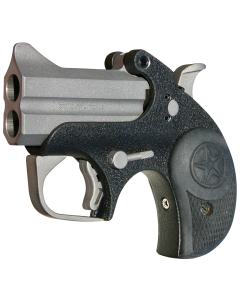 Subcompact pistols have taken the shooting industry by storm. 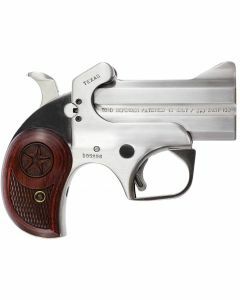 This is now the hottest selling segment in the market. 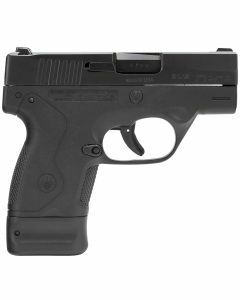 As the buying profile matures and more and more shooters are recognizing the legitimate need to carry firearms or concealable weapons, the subcompact pistol market has taken off. 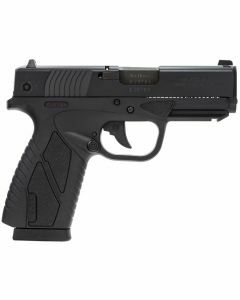 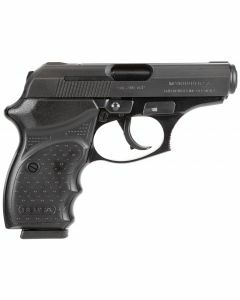 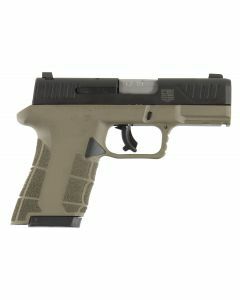 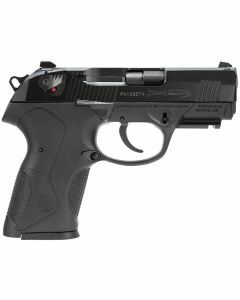 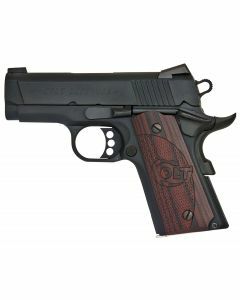 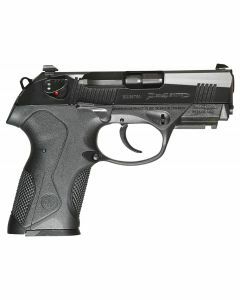 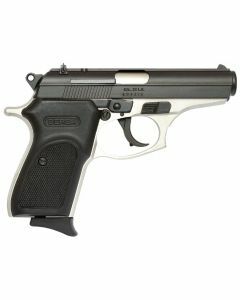 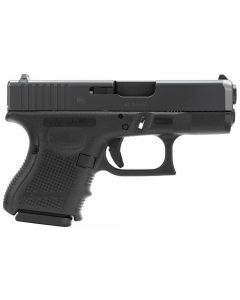 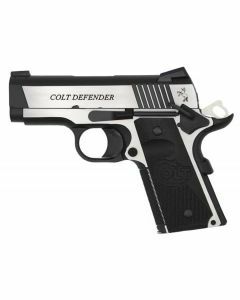 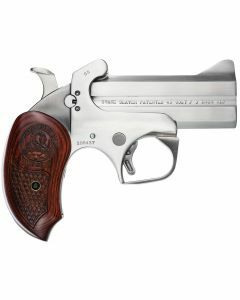 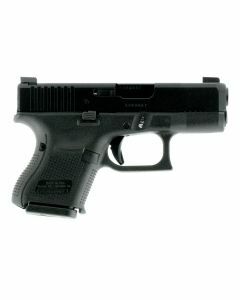 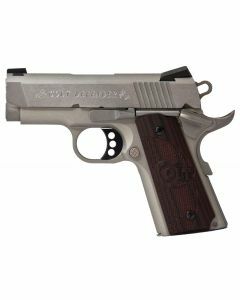 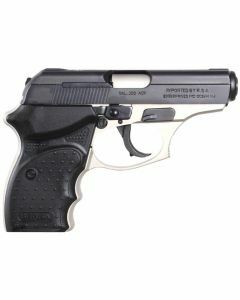 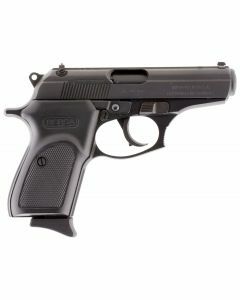 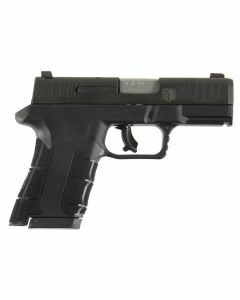 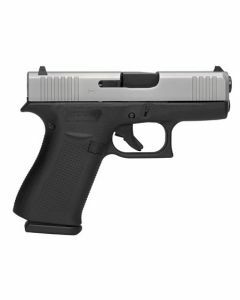 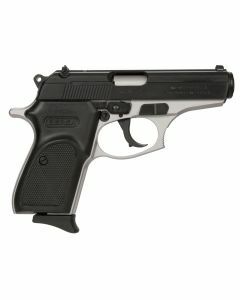 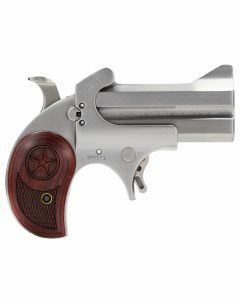 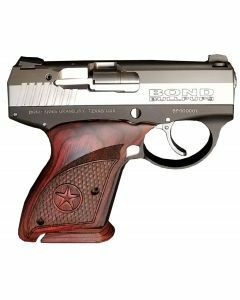 The dedicated smaller guns in this category offer legitimate stopping potential, without stopping the shooter from carrying all day in comfort and without giving away their secret.